This activity is deliberately timetabled as a positive part of personal, social and behaviour education. It builds awareness ofthe class as a community whose members each have the responsibility to ensure that school is a safe and caring place. 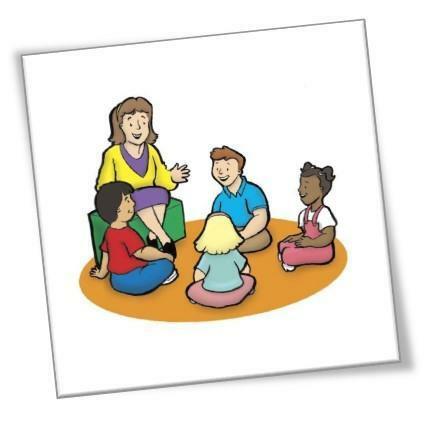 Children share their thoughts and feelings with each other during circle time. The teacher carefully manages the activity so that each child’s self esteem is developed and nurtured. Relationships within the class are strengthened as children gain a deeper knowledge of the characters and personalities of their peers.